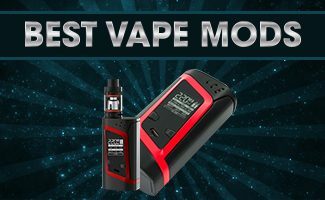 With vape shops in nearly every neighborhood touting e-cigarettes and millions of Americans now calling themselves Vapers, it’s surprising some people still have no idea what these devices are. 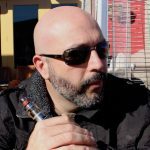 Vaping is a relatively new technology and first generation users have the difficult task in creating a vaping etiquette. Those who don’t understand the technology are often uncomfortable when someone starts vaping in their vicinity. 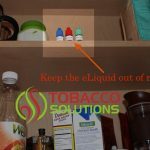 But the good news is that 63 percent of Americans told Harris Interactive in the 2014 American E-Cigarette Etiquette Survey that they aren’t bothered by someone using an electronic cigarette in close proximity. However, abuse can quickly lead to laws and regulations restricting vaping in public places. Don’t do what I just did here. Respecting those around you and courtesy in establishments goes a long way in establishing perceptions about vaping. 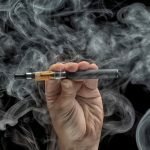 By following these seven common sense manners in public, you can keep vaping from getting a bad reputation. DO ask for permission. Whether you are playing pool in a pub or sitting at the table of a friend’s dinner party, ask the establishment and the people you are with if it’s okay if you vape. While this is a great time to share some interesting facts about e-cigs, show some consideration by taking it outside when your request is met with a firm no. DON’T engage in cloud chasing. 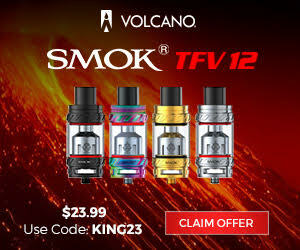 Proudly producing a gigantic cloud of dense fog might seem cool to you, but it is obnoxious to those who aren’t part of the vaping community. If you plan to enter one of the many cash-prize contests sweeping across the country, then practice at home. DO practice stealth vaping. The concept of stealth vaping is quickly catching on amongst e-cig users. 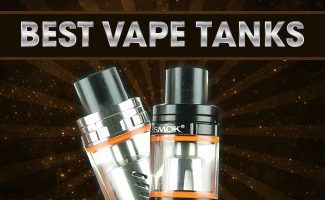 The basic idea is to be as discreet as possible by tucking the device in your hand, taking short drags and expelling small amounts of vapor. DON’T disrespect the people around you. Just like with traditional tobacco smoke, it is always rude to blow vapor directly into someone’s face. It is also irresponsible to vape around impressionable children. DO understand your local laws. Many states and local governments have implemented bans on public e-cig use, particularly on mass transit, on school property and in state buildings. Smoke-free laws now encompass vaping in Chicago, New York, Philadelphia, North Dakota and Utah. Regularly check in with NoSmoke.org, which keeps an update on the constantly evolving rules. DON’T vape in places that have a lot of people. While it’s often fine to vape while strolling down the street or waiting in line for the bus, keep your public vaping to a minimum. It is never appropriate to vape while sitting in a college classroom, window shopping in the mall, riding the train, pushing a grocery cart down the aisle, attending a PTA meeting or cheering at your kid’s soccer game. DO step out prepared to educate others. 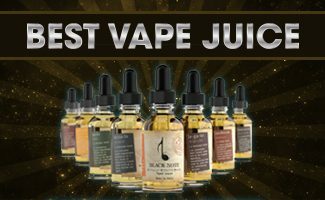 There is a tremendous amount of curiosity about vaping, especially from current smokers. So seize every opportunity you have to educate others about the benefits of e-cigs and correct some misconceptions. Just remember not to get preachy, pushy or condescending. Oh, and be prepared for your friends who still smoke to ask you if they can take a hit! Vaping etiquette is not a difficult thing to understand. It all boils down to being respectful and courteous to those around.